Dr.-Ing. 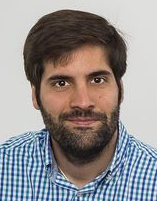 German Castignani holds an engineering degree in Computer Science from University of Buenos Aires (Argentina, 2009) and a PhD (with honors) in Computer Science from Institut Mines-Telecom Atlantique (France, 2012). After a first experience as scientific researcher in the field of wireless networking, mobile sensing and driver profiling, Dr.-Ing. 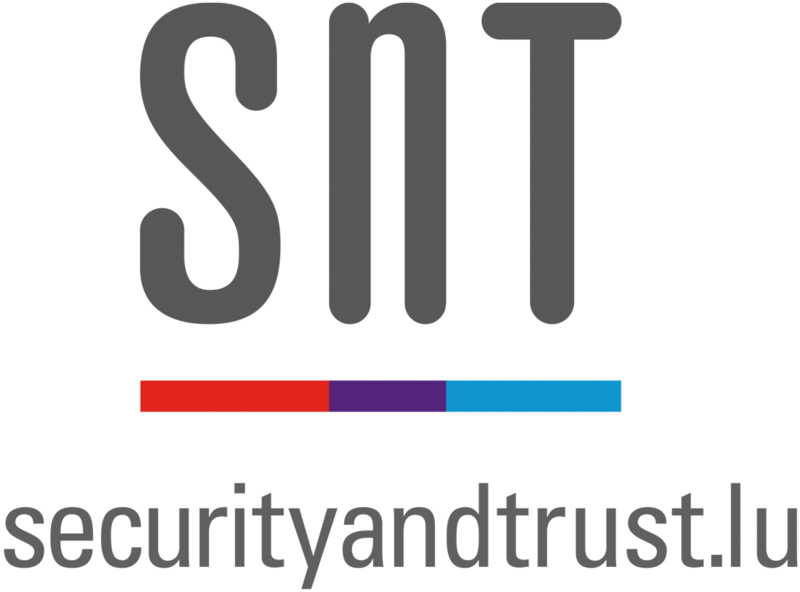 German Castignani founded in 2014 Motion-S, the first spin-off of the SnT / University of Luxembourg. Motion-S is a Luxemburghish startup providing solutions for the mobility market (e.g., InsurTech, Car-Sharing, Ride-Sharing, Leasing and OEMs) by enabling Pay-How-You-Drive products using mobile sensing and risk-aware driver profiling techniques. Dr.-Ing. German Castignani is also CTO and Chief Data Scientist at Motion-S, leading a technical team of mobile and backend developers as well as data scientists. He is Research Fellow at the SecanLab research group at SnT / University of Luxembourg, where he continues his research activities by co-tutoring PhD students and research associates. We seek postdoctoral researchers to work in the area of security and privacy, network communication, vehicular networks. Read more about our open PostDoc positions. We seek doctoral students to work in the area of security and privacy, network communication, vehicular networks. Read more about our open PhD positions. We offer internships to students in (post)graduate level studies who wish to acquire a first professional experience. Read more about our student internships. We offer diverse Bachelor and Master theses closely linked to our current research projects. Read more about our available theses.